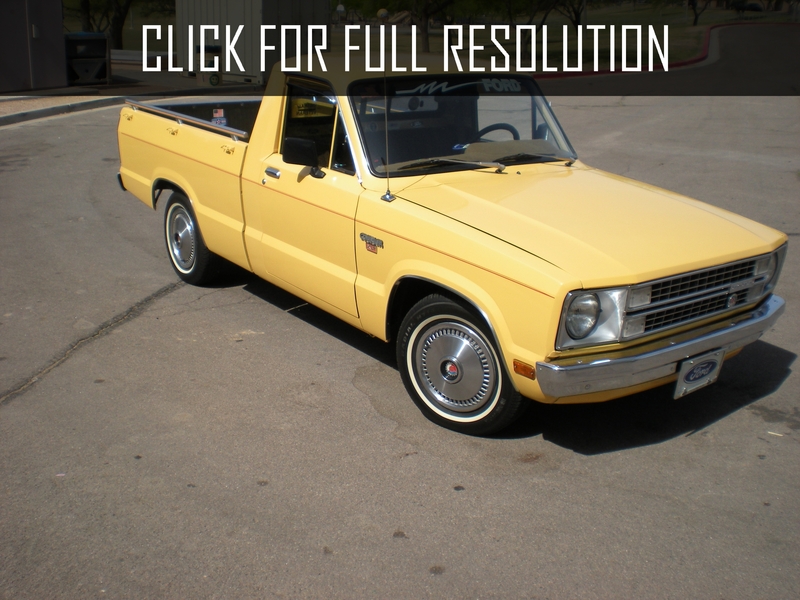 Ford Courier belongs to a number of automobiles manufactured by an American company Ford since 1950s. 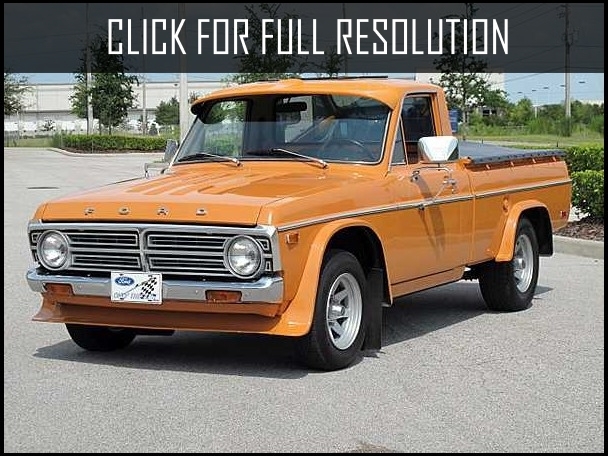 Ford Courier cars were mainly designed under van and pickup body types and sold in different countries around the world. 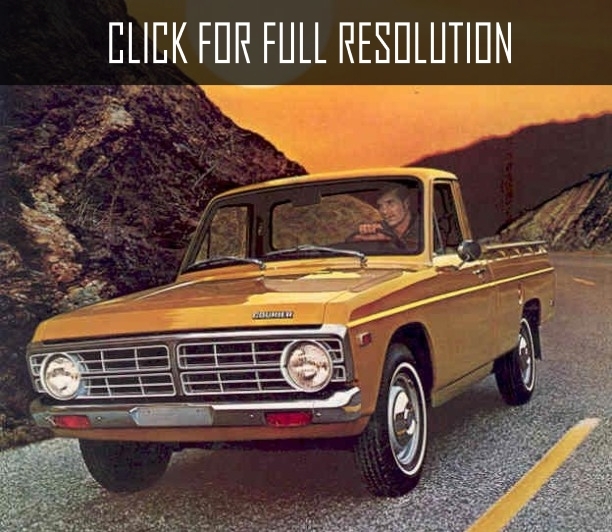 Most of Ford Courier were powered by 6 or 8 cylinder engines. 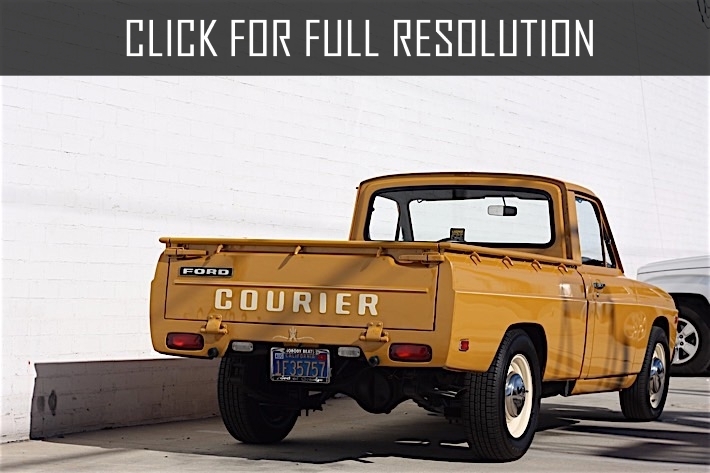 In 1957, the first generation of Ford Courier was discontinued. 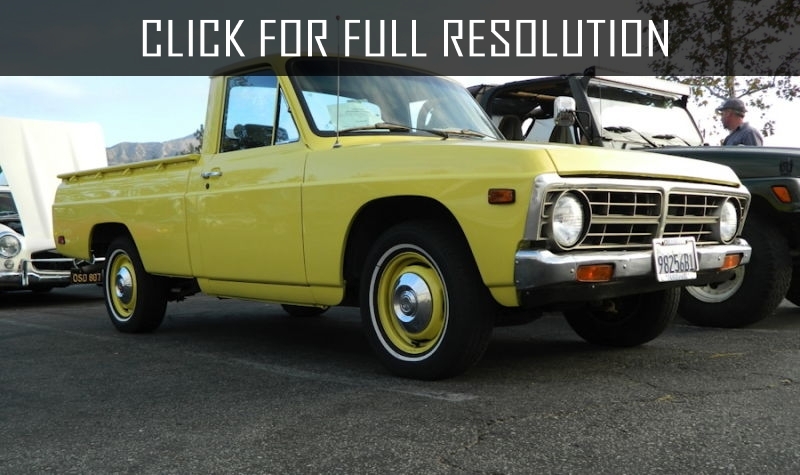 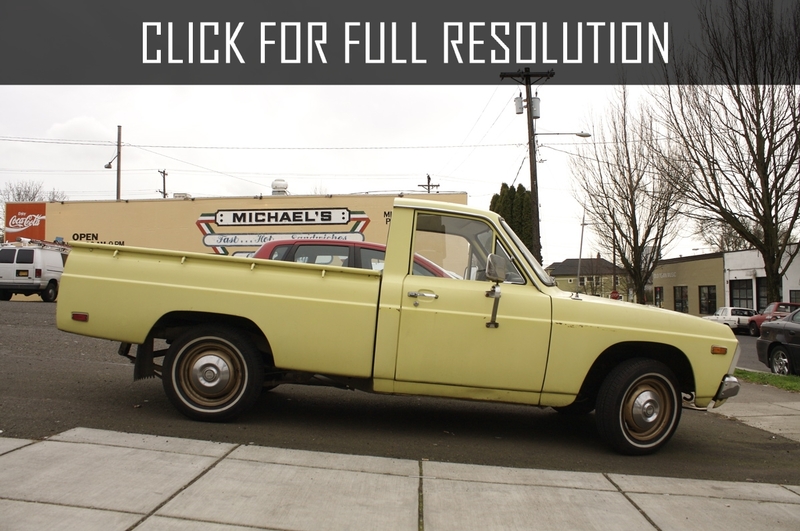 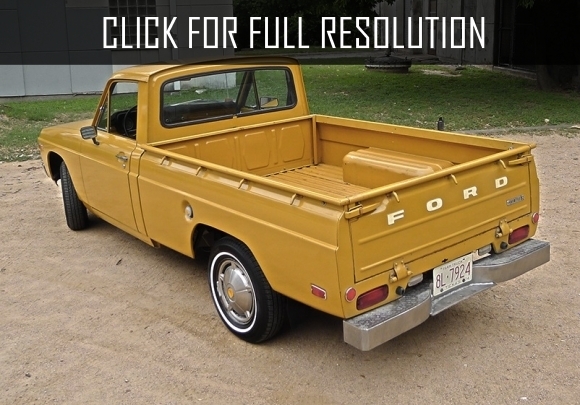 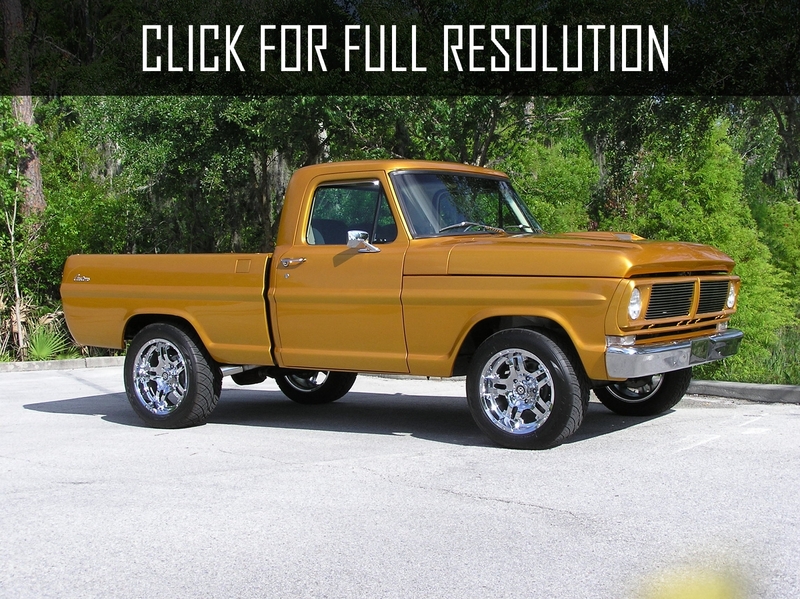 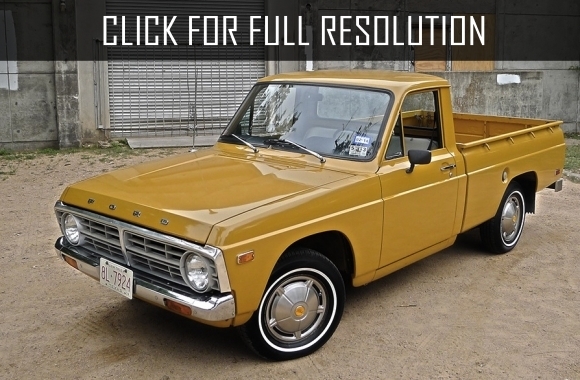 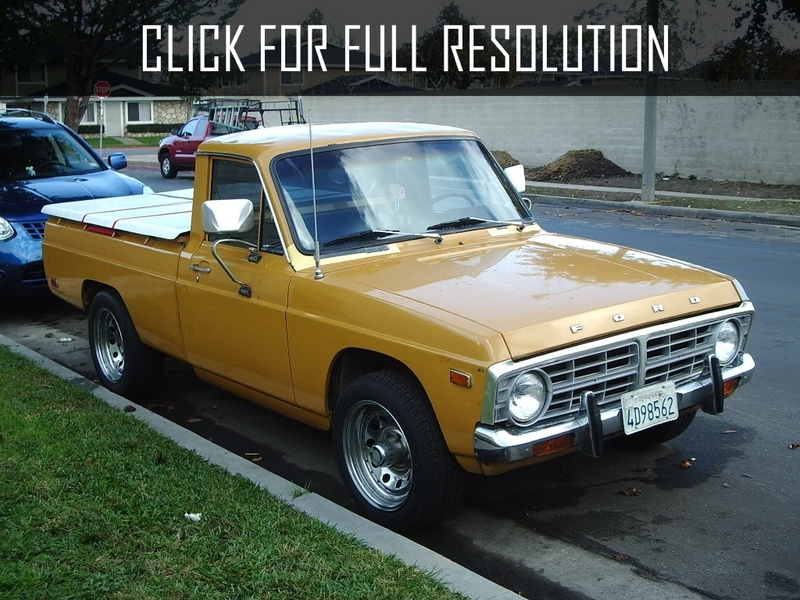 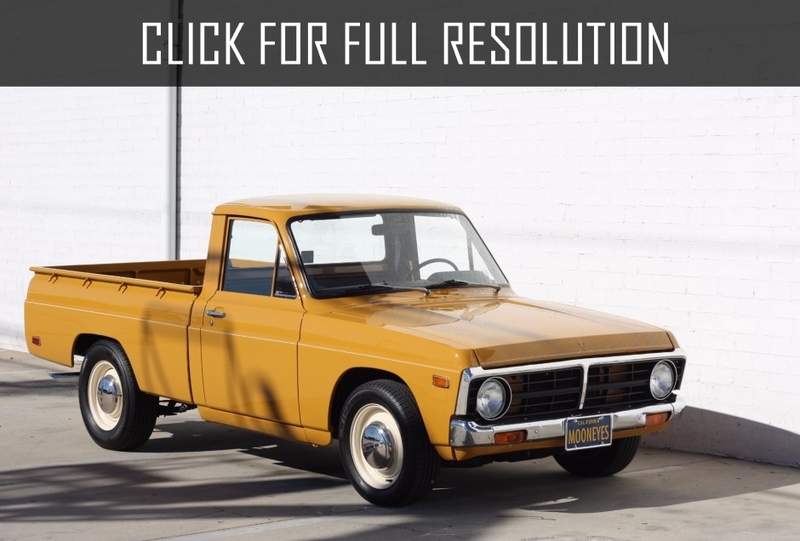 However, in 1972, compact pickup under the name of Ford Courier was introduced in the United States, Australia, and New Zealand. 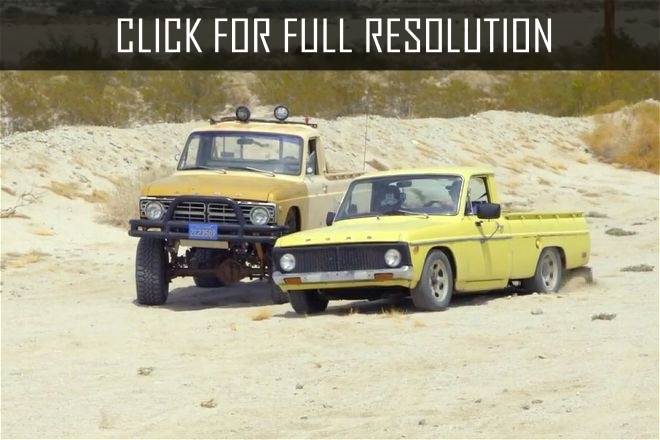 In 1982, the production in the United States was stopped but resumed in Australia and New Zealand. 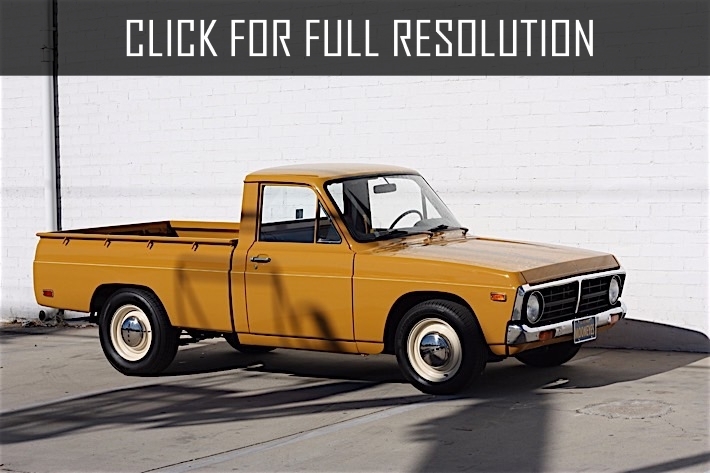 In 1985, Ford Courier third generation was presented with a new design, including large, modern cabin, five-speed manual gearbox, four-wheel drive and V6 engine. 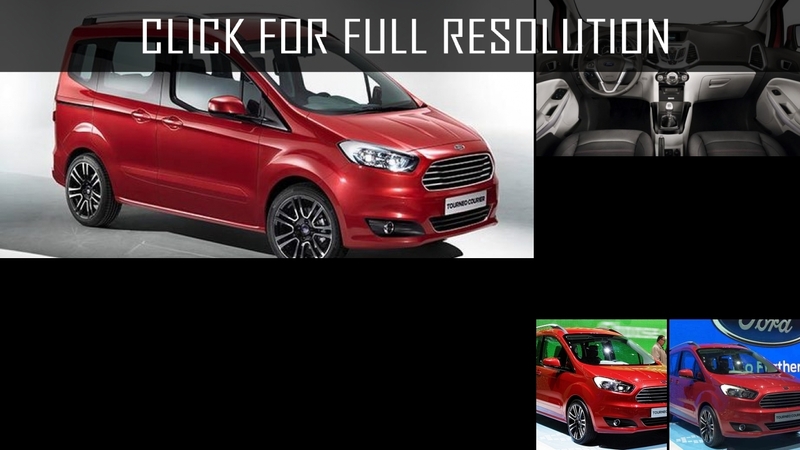 For the first time, the four-door extended cabin became available. 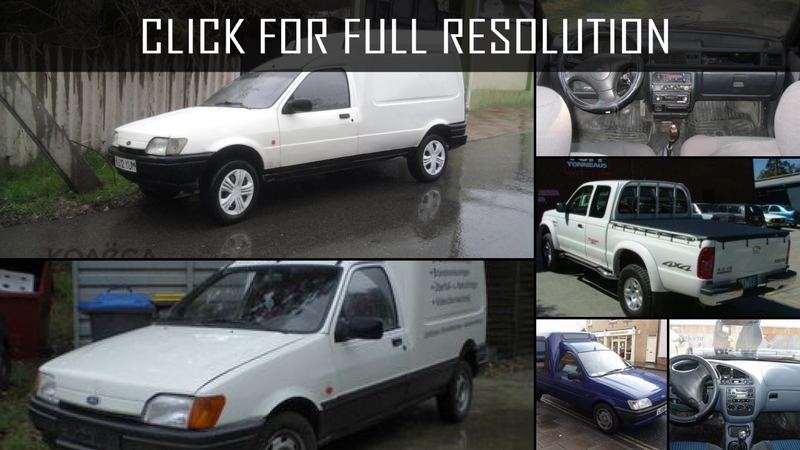 In 1991, the European branch of Ford Motor Company started all-metal van version of Ford Fiesta which also became popular under the title of Ford Courier with rear swing doors and 2.8 cubic meter body. 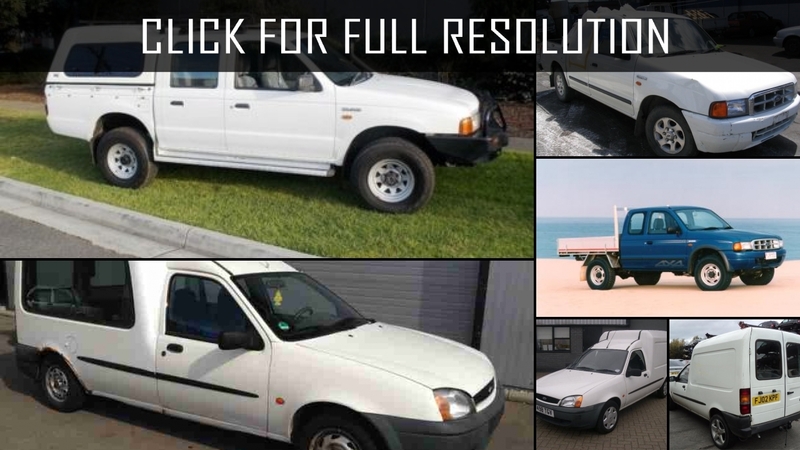 Internal length is 1.5 m and height — 1.3 m. European Ford Courier was equipped with 1.8-litre diesel turbocharged engine that develops 75 HP whose production was discontinued in 2002. 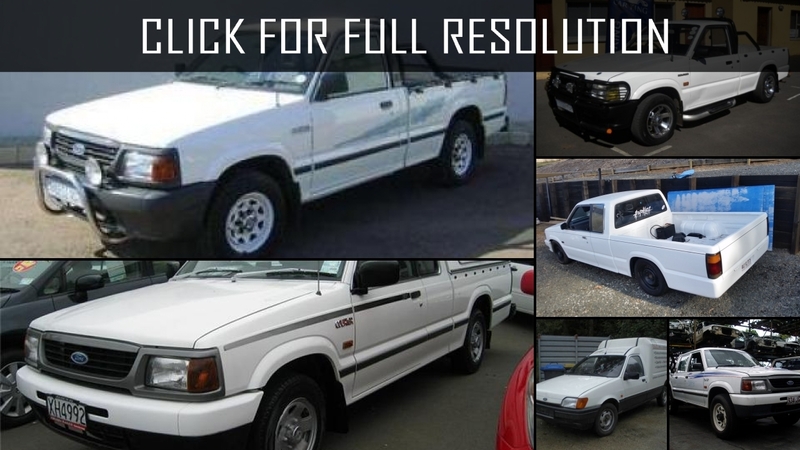 In addition, in 1998, compact pickups based on Ford Fiesta was produced in Brazil which also became known as Ford Courier. 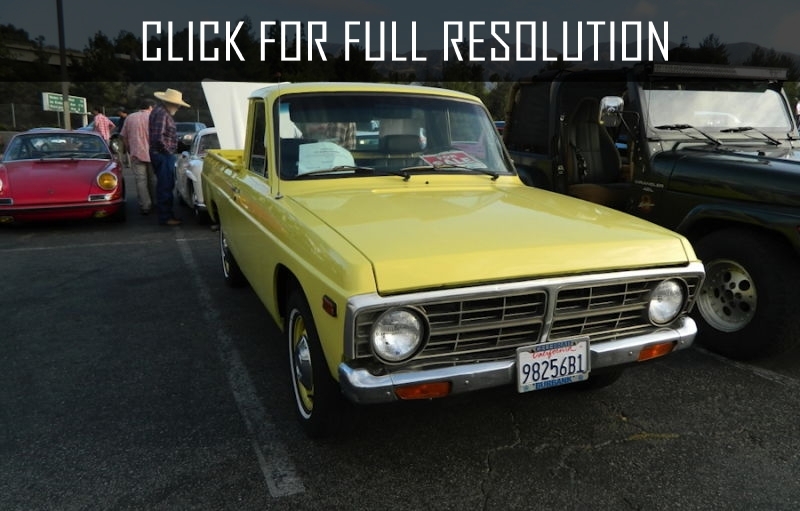 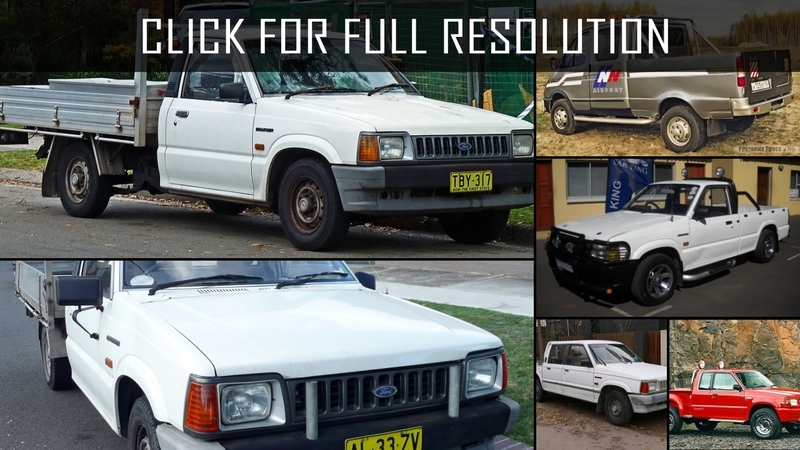 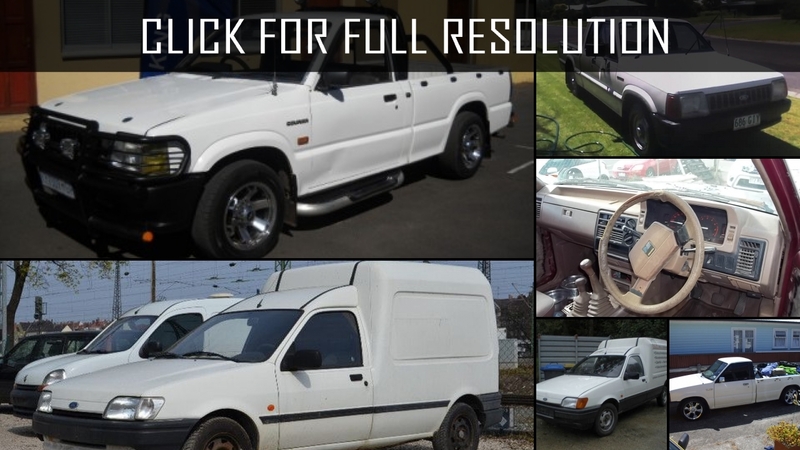 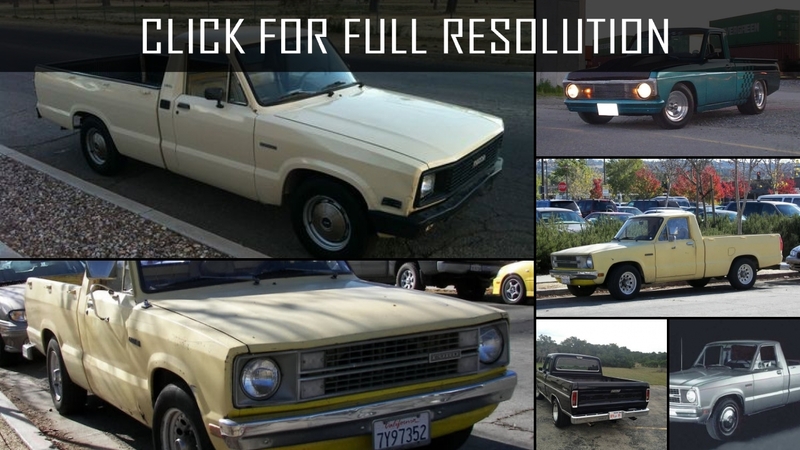 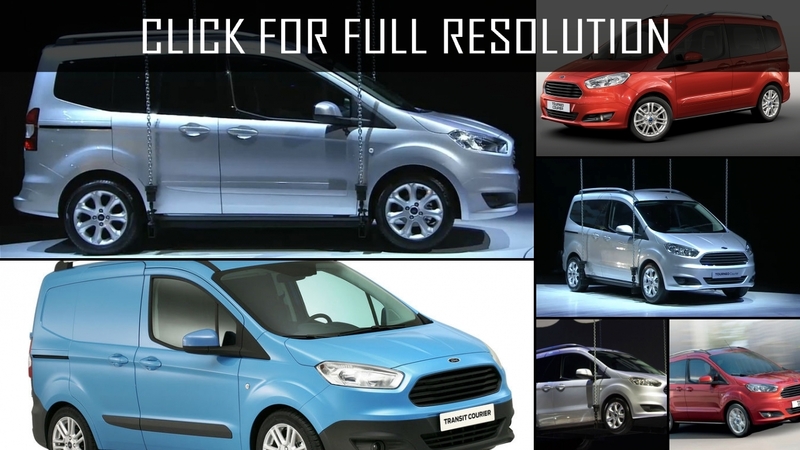 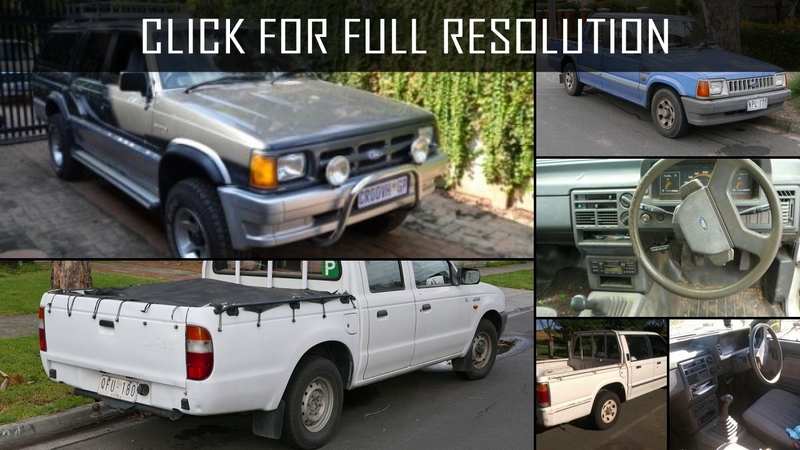 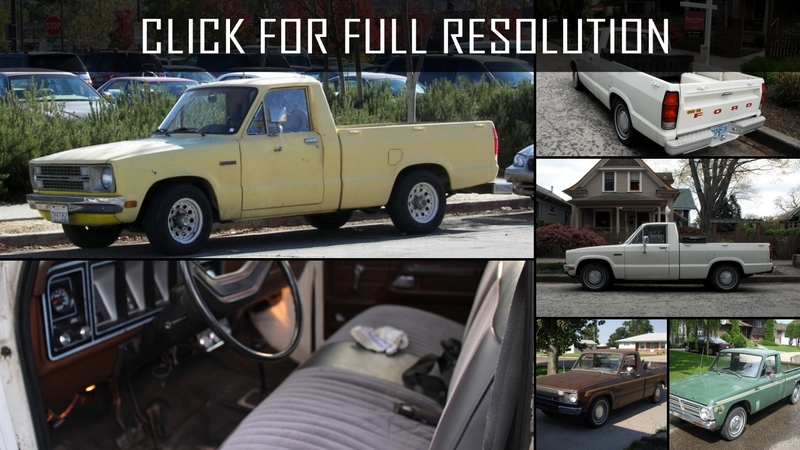 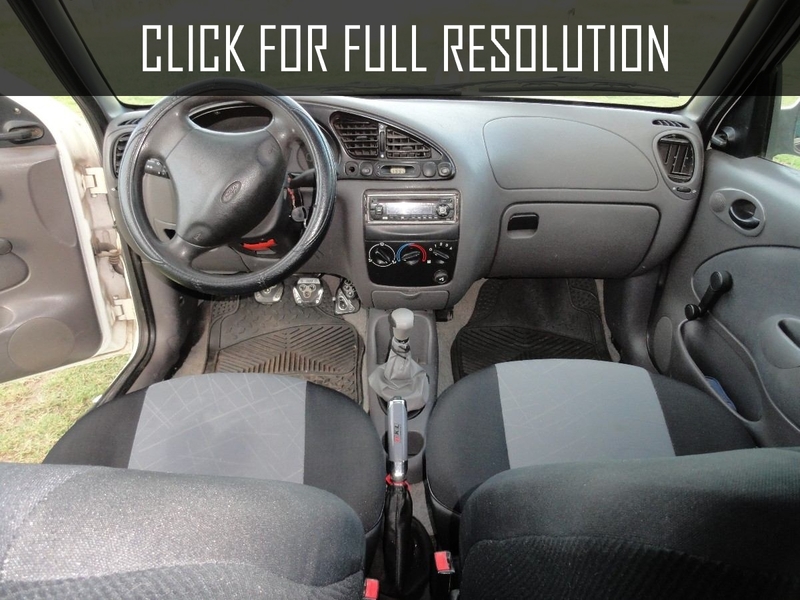 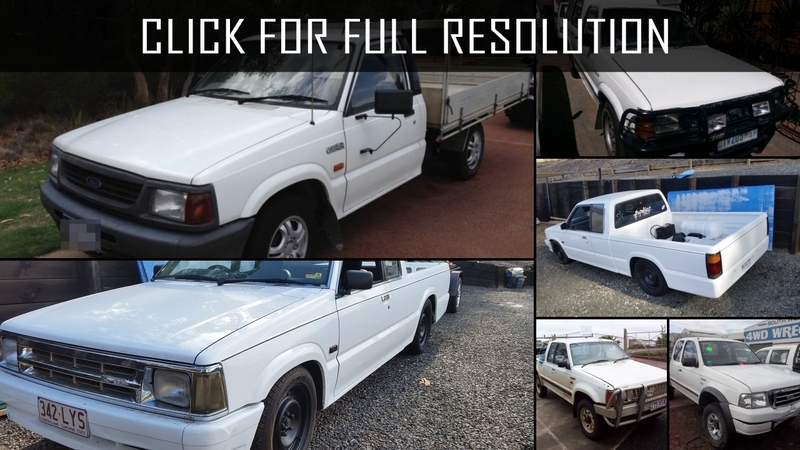 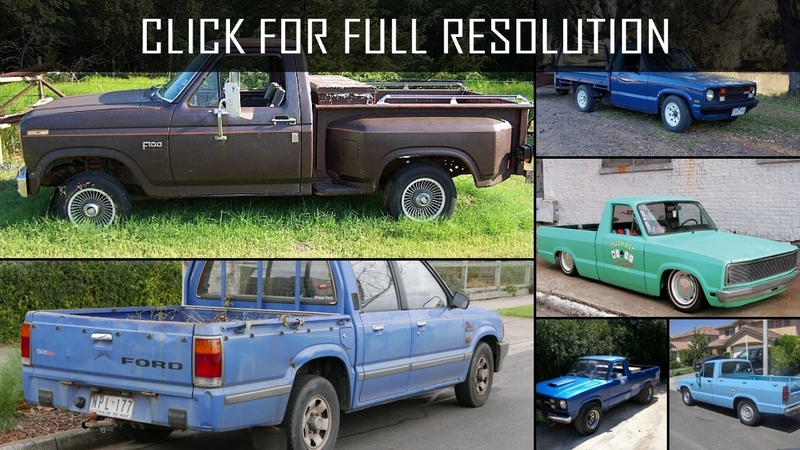 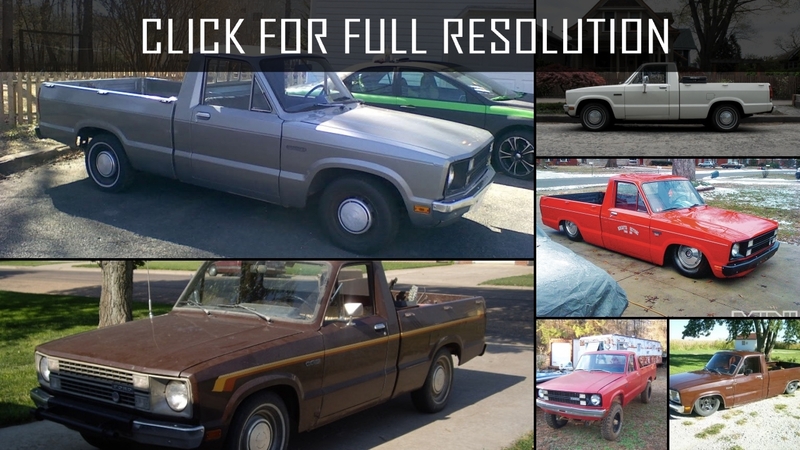 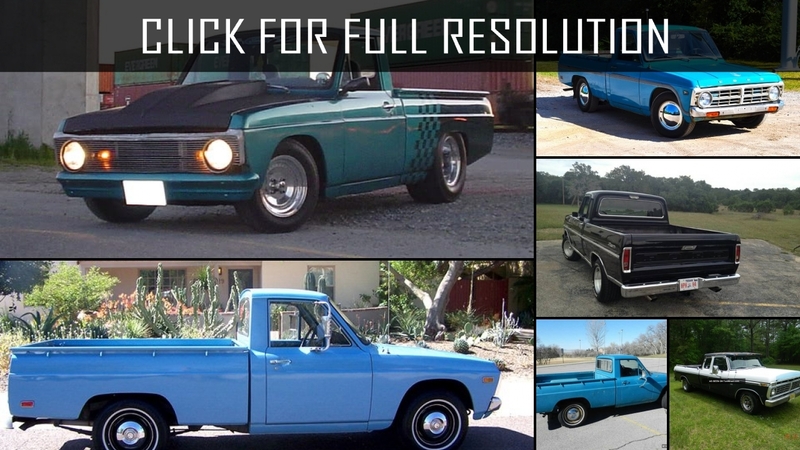 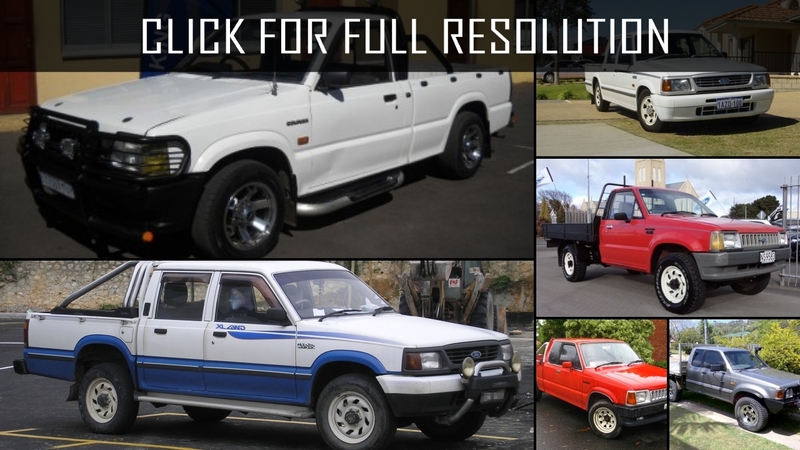 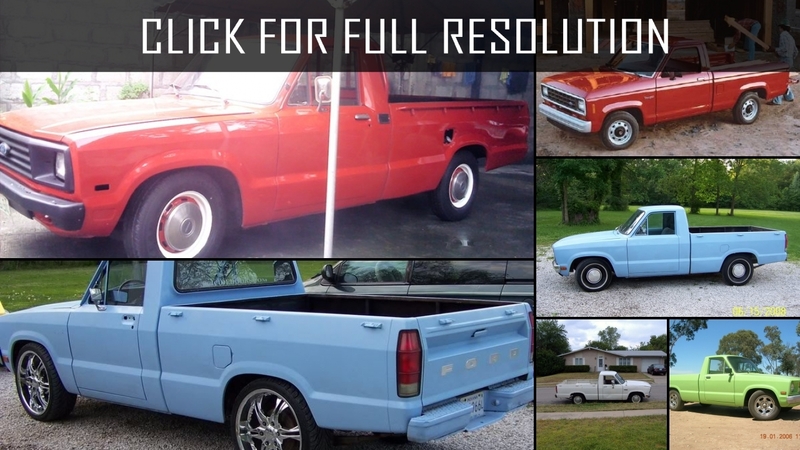 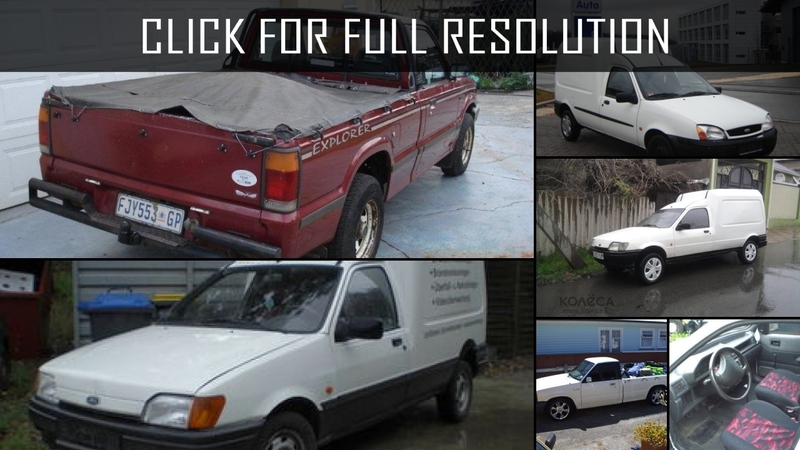 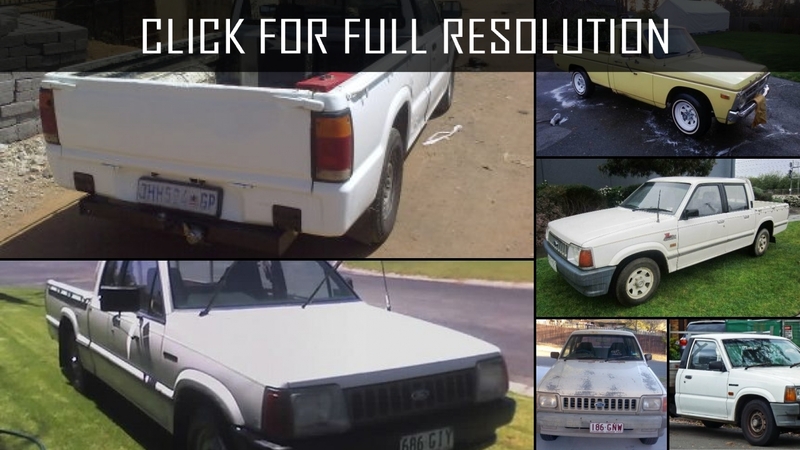 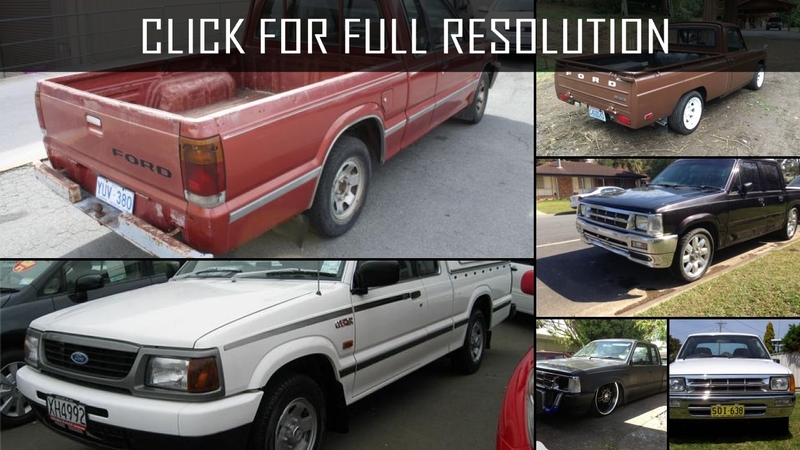 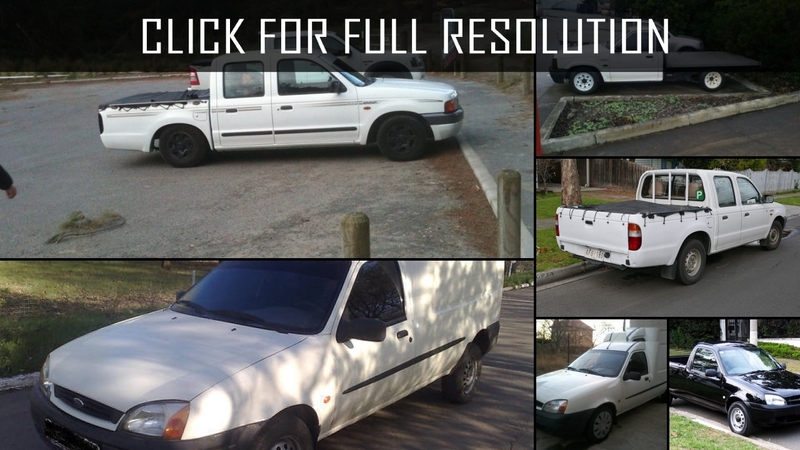 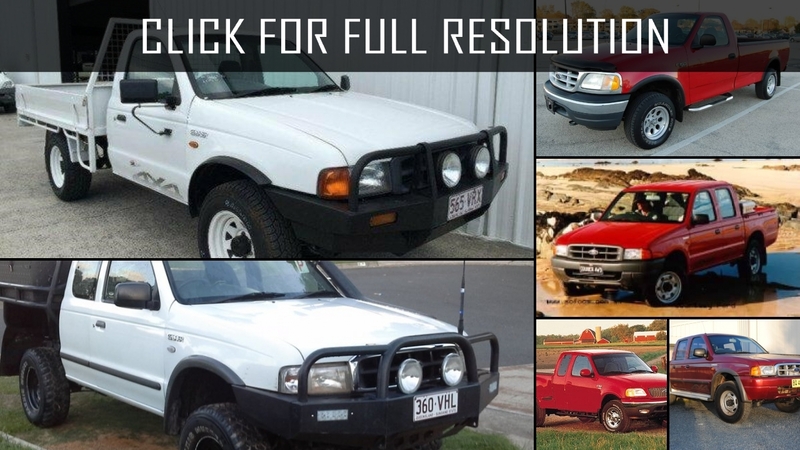 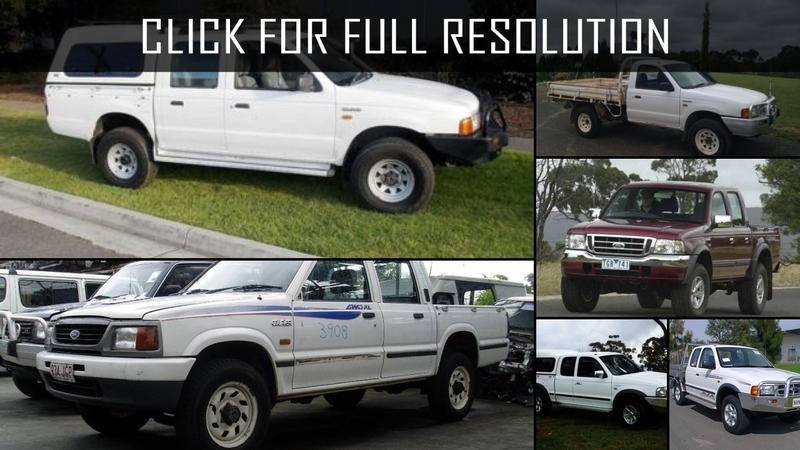 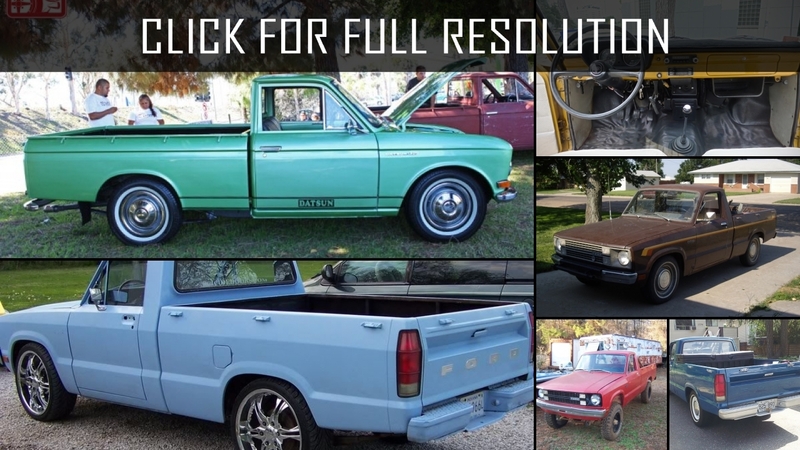 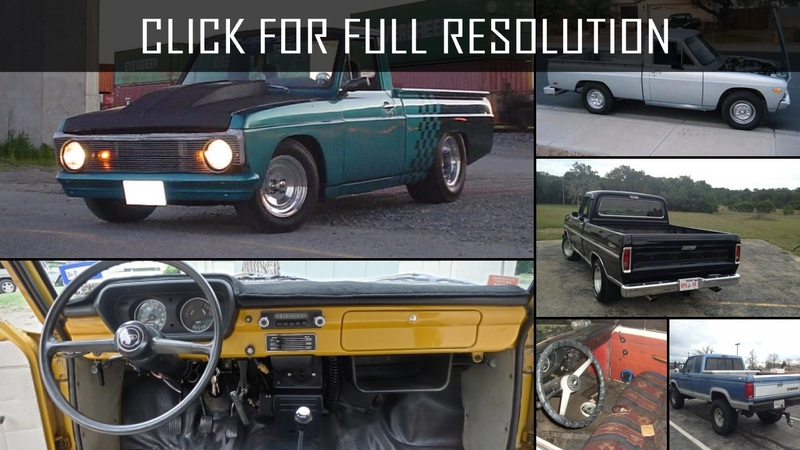 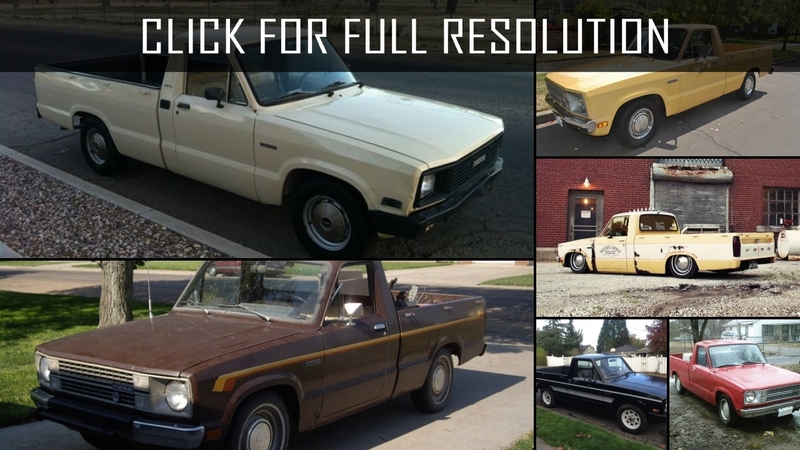 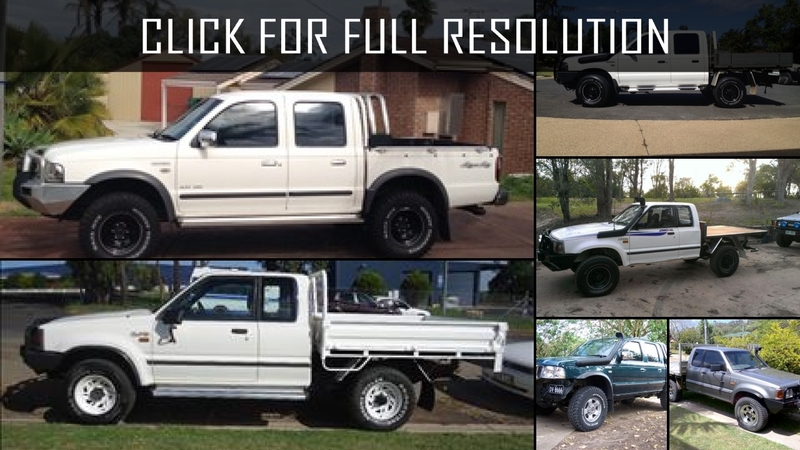 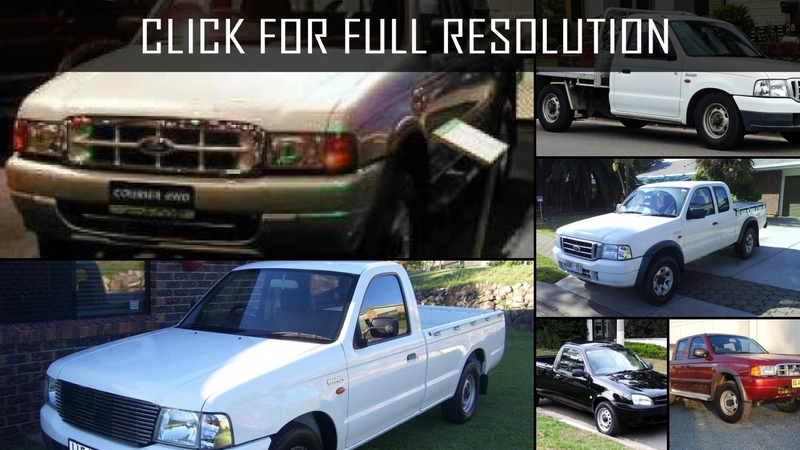 Below the list of all 43 modifications of Ford Courier and production years from 1970 to 2016. 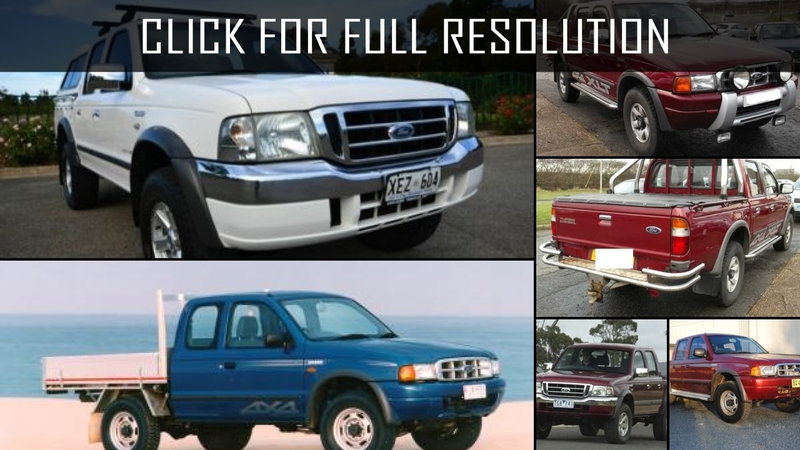 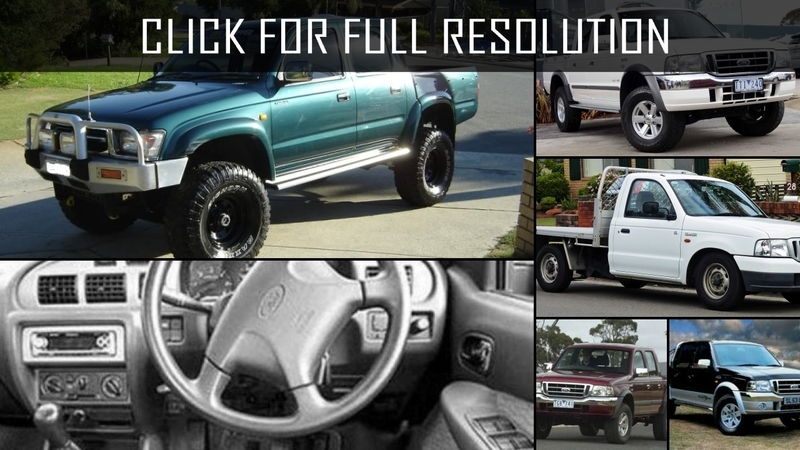 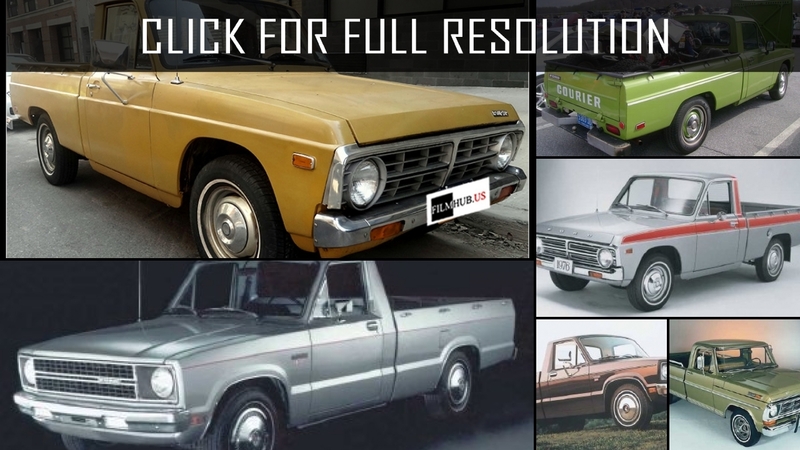 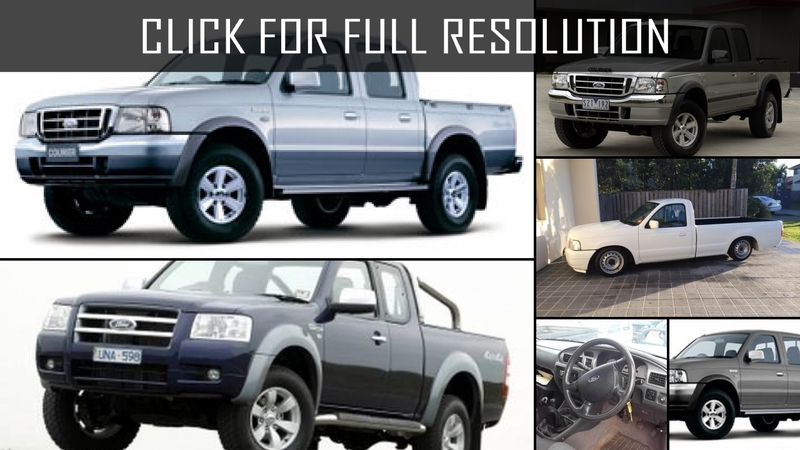 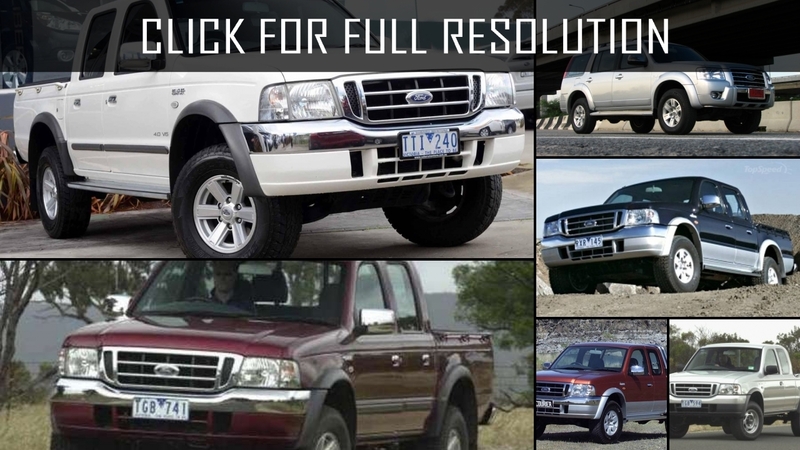 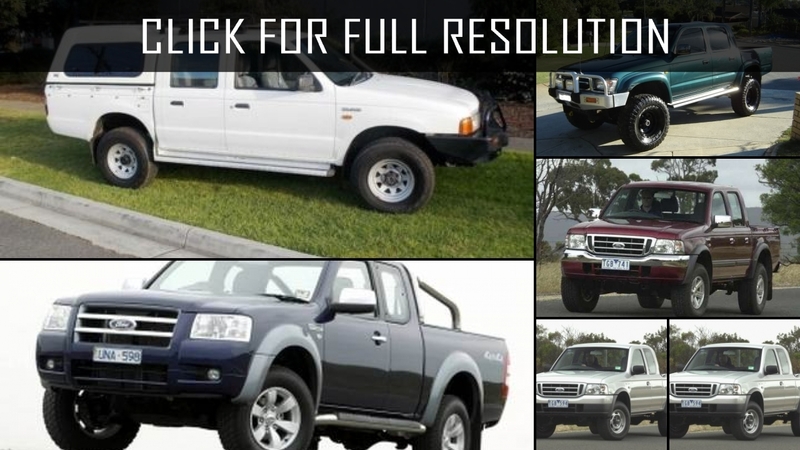 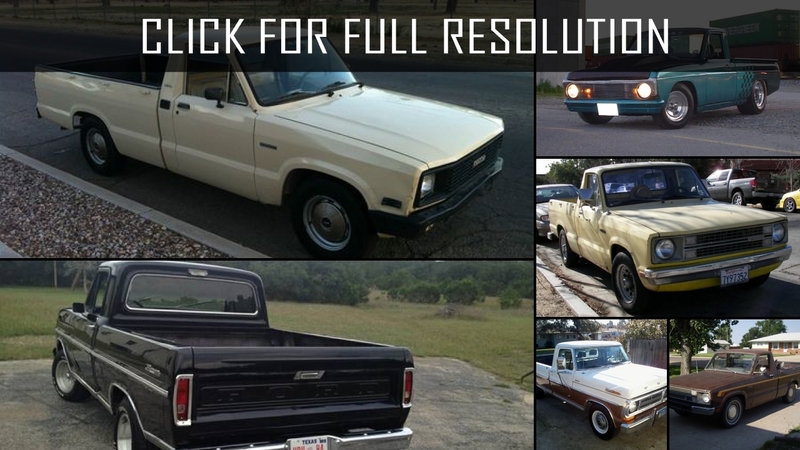 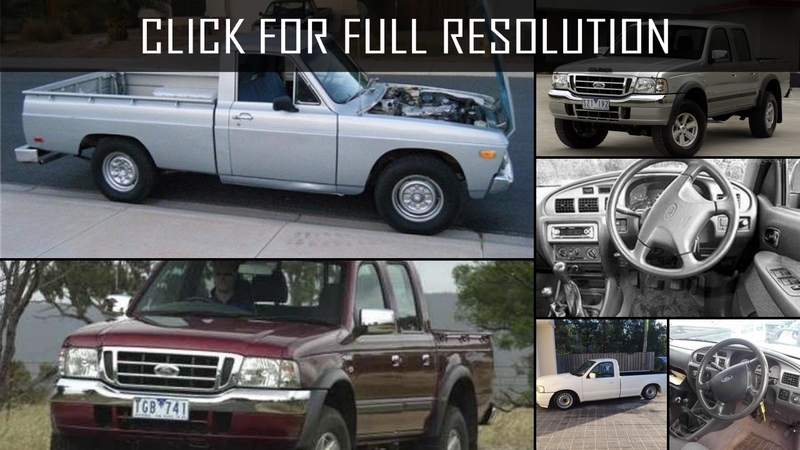 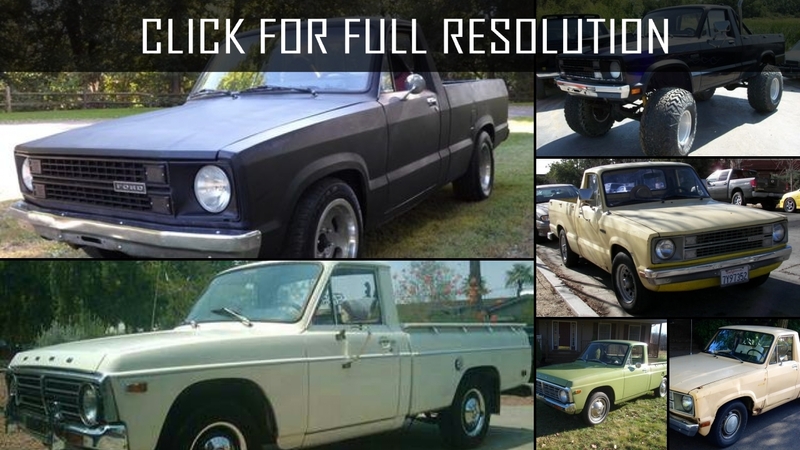 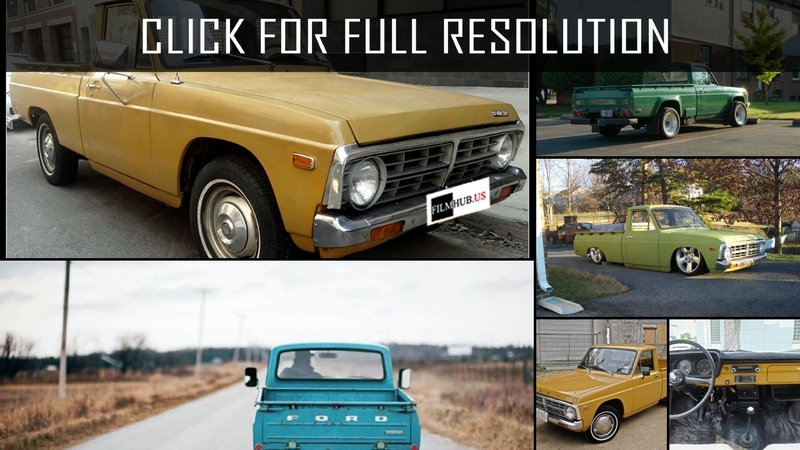 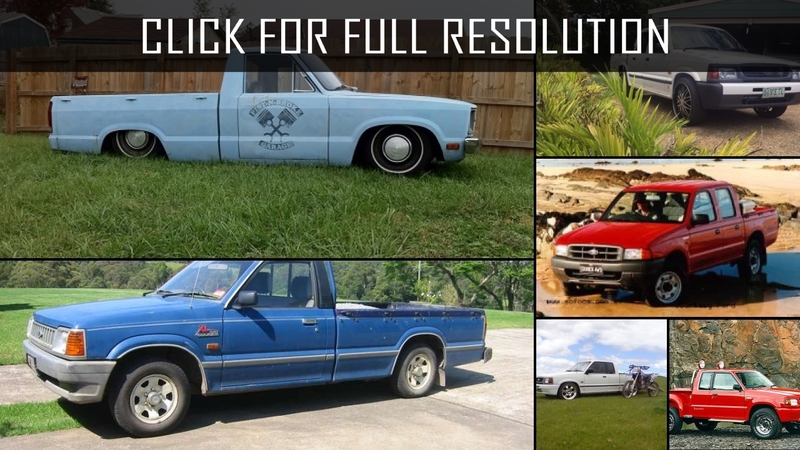 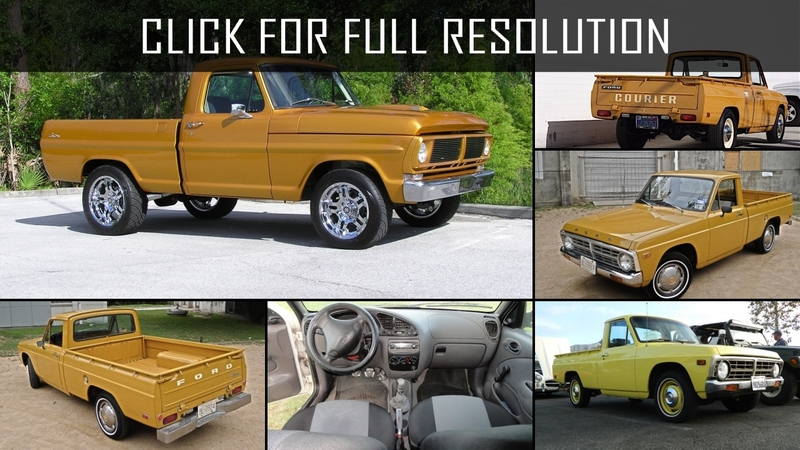 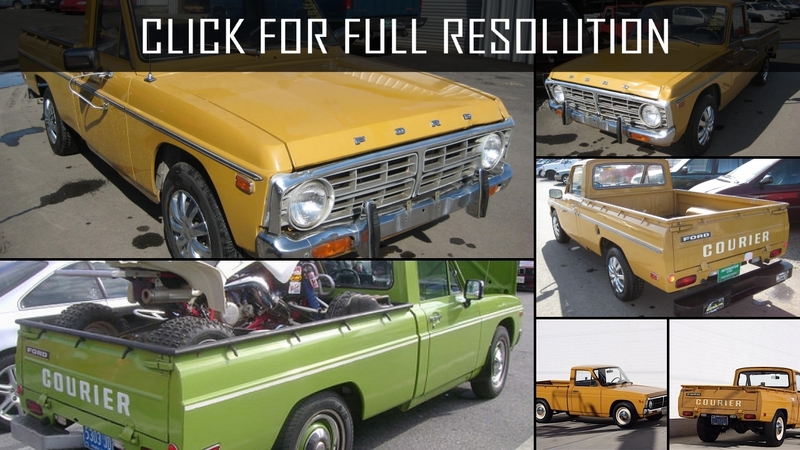 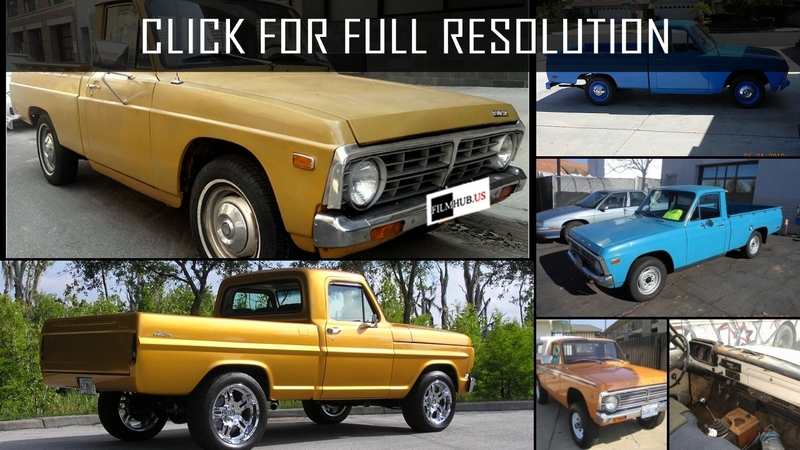 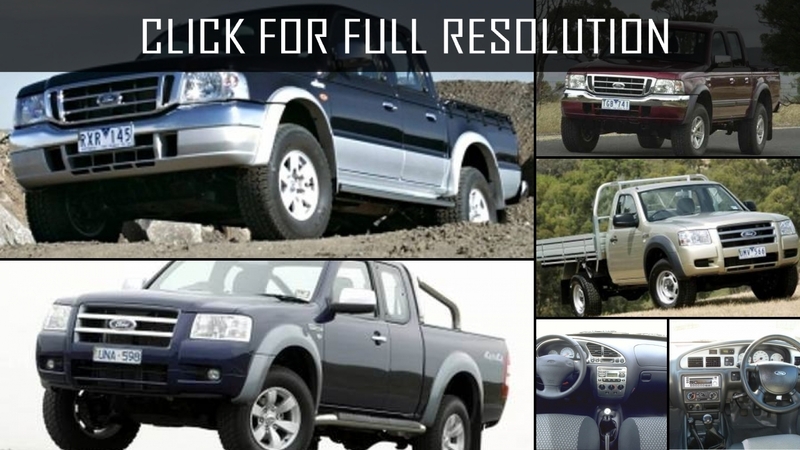 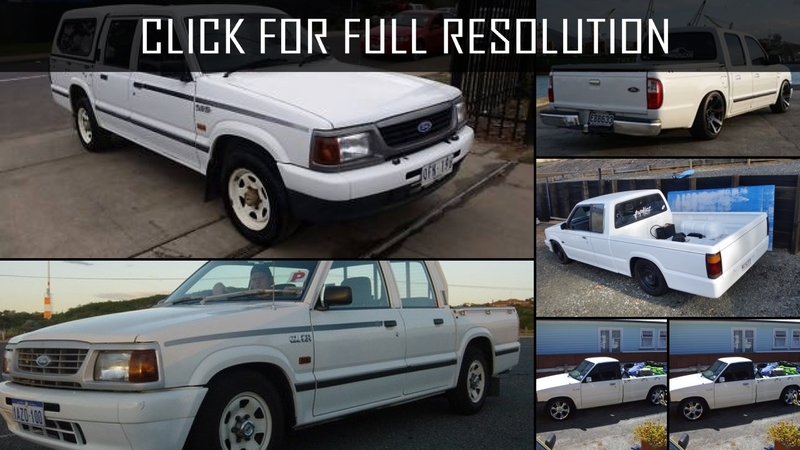 Discover and enjoy Ford Courier image collections, news, wallpapers, MSRP, ratings on this huge database of cars and bikes - Masbukti. 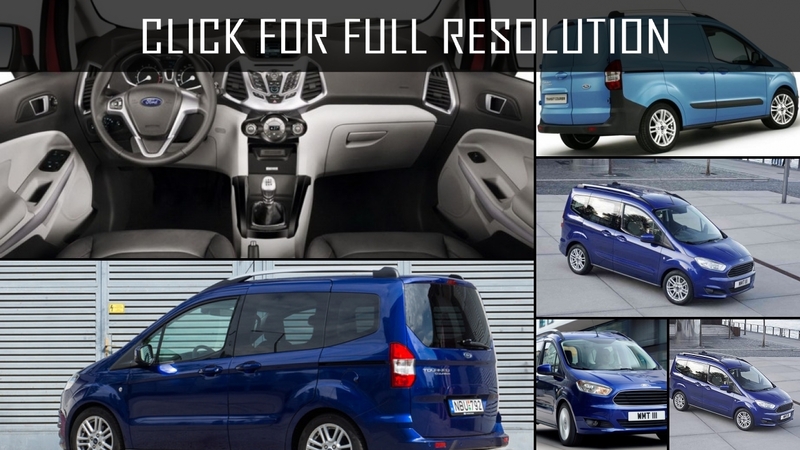 Average rating of all available versions of Ford Courier is 3.6 out of 5.0.